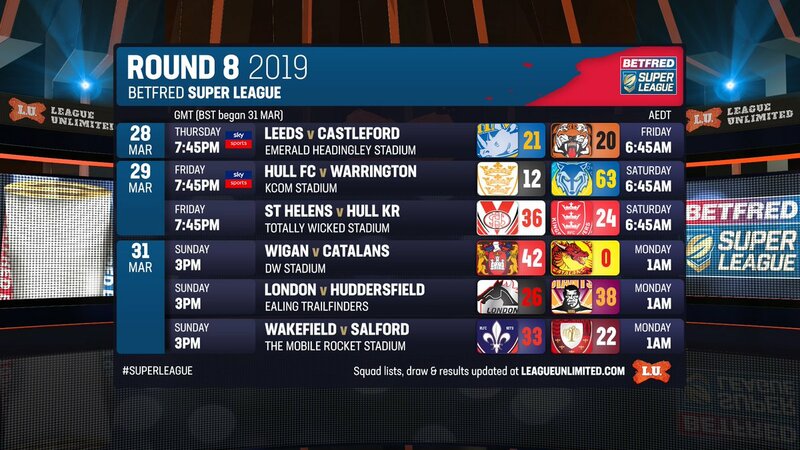 ALL the results and scorers from the ninth round of the Betfred Super League. 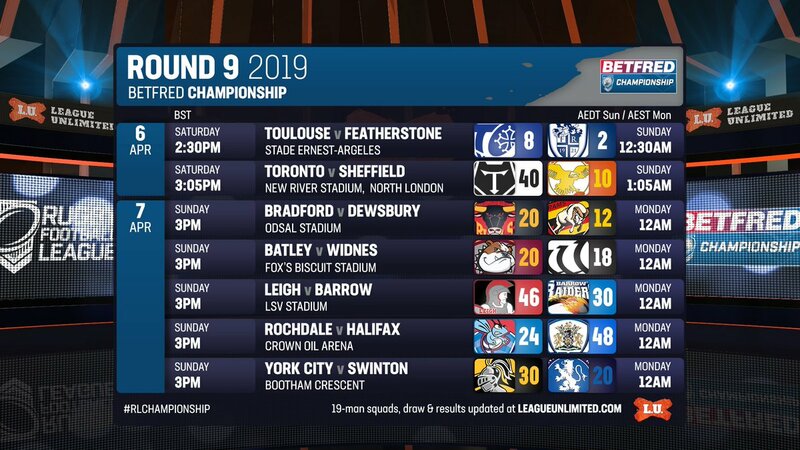 ALL the results and scorers from the ninth round of the RFL's Betfred Championship. 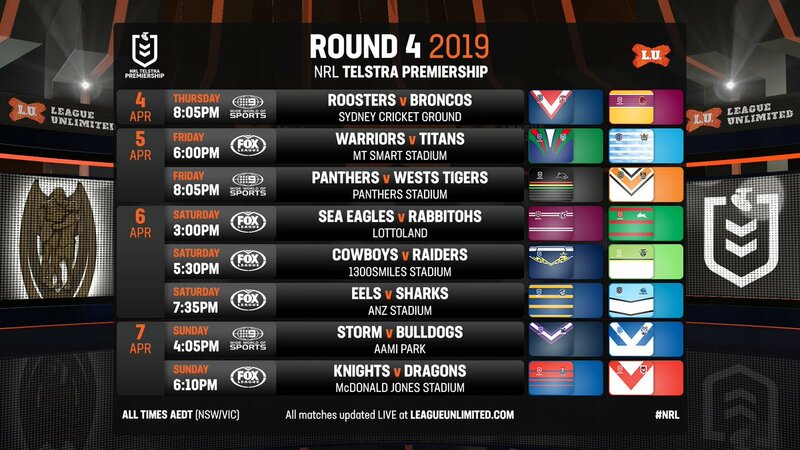 IT'S Teamlist Tuesday for Round 4 of the 2019 NRL Telstra Premiership! At 4pm each Tuesday, the full teams for each #NRL round will be posted right here, with updates and late mail throughout the weekend. 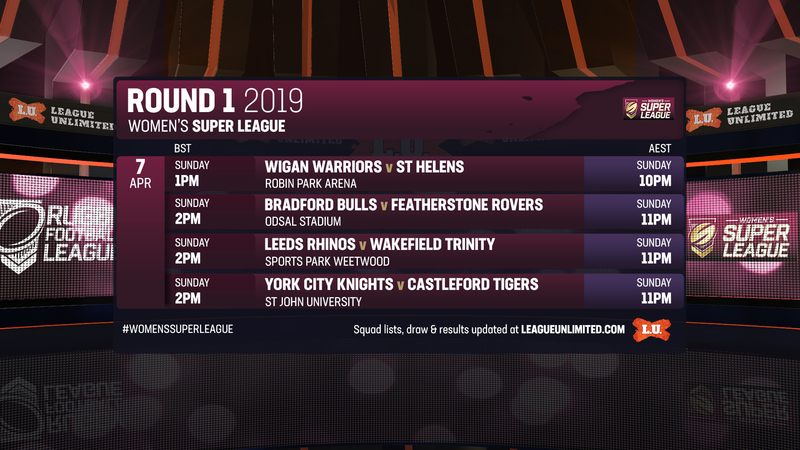 MONDAY'S Expert is back - with a full wrap of everything happening around the rugby league traps this Monday 1 April 2019. 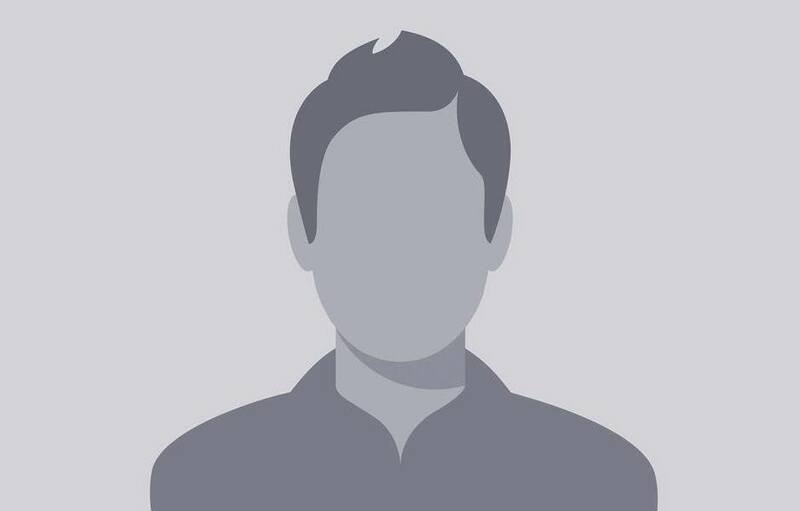 Includes match review charges, POTY leaderboard, crowds, ratings and injury news. 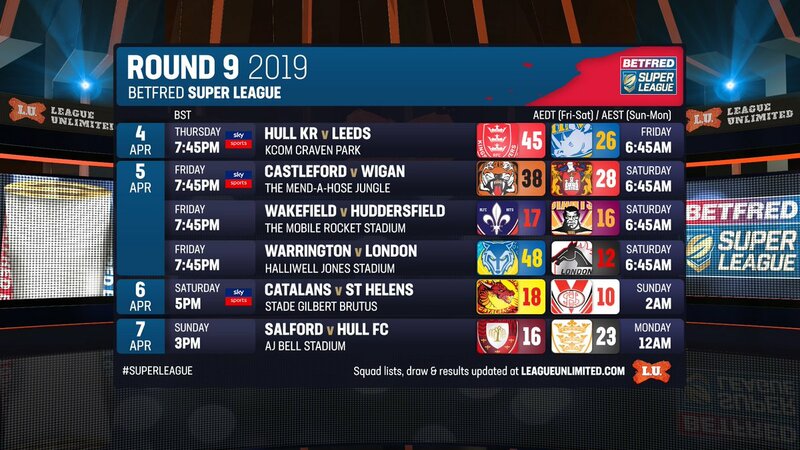 ALL the results and scorers from the eighth round of the Betfred Super League. ALL the results and scorers from the third round of the NRL Telstra Premiership. 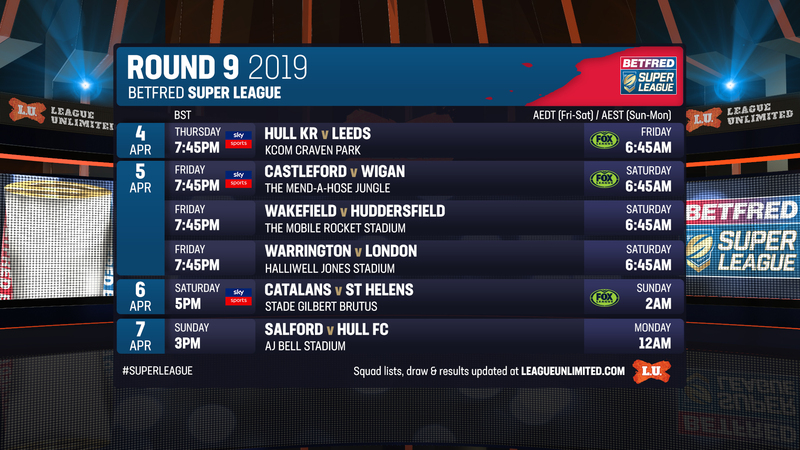 IT'S Teamlist Tuesday for Round 3 of the 2019 NRL Telstra Premiership! 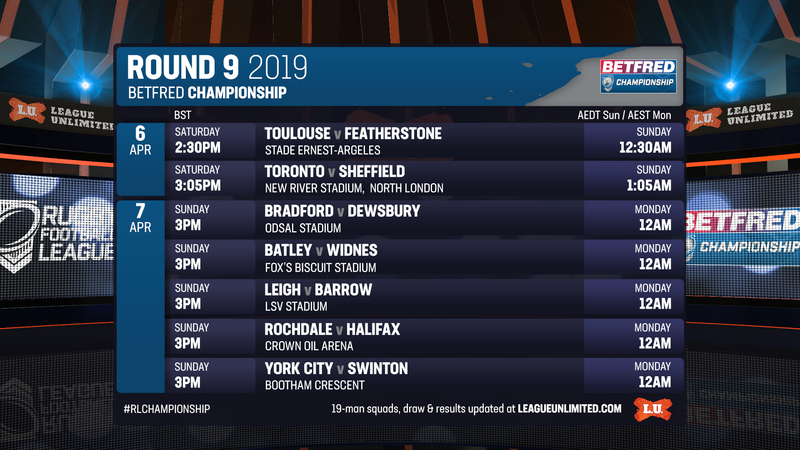 At 4pm AEST every Tuesday, the full teams for each NRL round will be posted right here, with updates across the weekend including LATE MAIL.